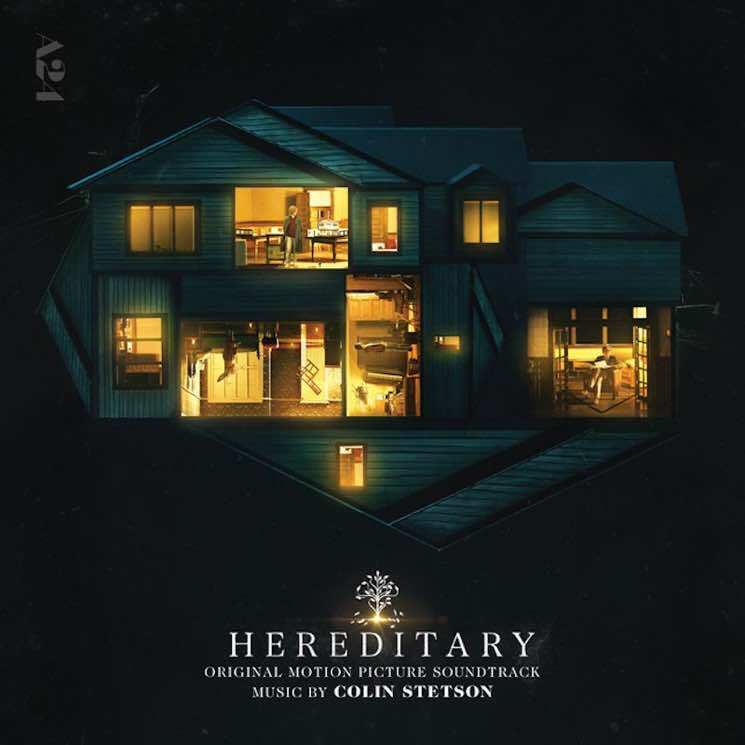 You can now hear "Dreaming" and "Mothers & Daughters"
Colin Stetson is once again sharing some advance tracks from his upcoming score to the highly buzzed horror film Hereditary. Right now, you can dive into the darkness of the new Stetson pieces "Dreaming" and "Mothers & Daughters." Down below, you can hear both the newly shared soundtrack contributions. They follow the previously shared "Funeral" and "Charlie," and like those, the newly shared tracks are more than a little dark and brooding, making them a perfect fit for what just might be 2018's scariest film. Stetson's Hereditary soundtrack will arrive via Milan Records on June 8. The film itself is also due out on June 8 via A24. And trust us when we say, the movie is indeed scary as all hell.